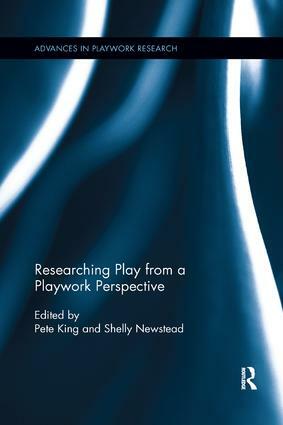 Advances in Playwork Research features original international scholarship from the emerging discipline of playwork, bringing together cutting-edge research by those working in the playwork field and studies on playwork from other disciplines. The seriesexplores a wide range of topics related to the theory and practice of playwork, from empirical research on playwork practices, to conceptual studies on playwork theory and research. Advances in Playwork Research encompasses a variety of methodological approaches, including qualitative, quantitative, mixed methods and historical studies.